Vast Minority draws it pedigree from the classic frames from another era. Angular details are balanced with a rounder lens shape. 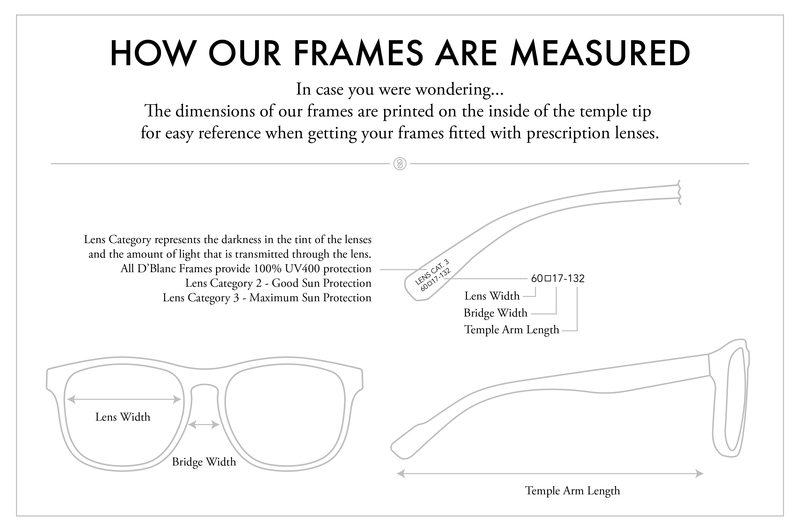 Each frame is handcrafted by artisans in Italy using rich Mazzucchelli Italian Acetate.